There are many online platform available where you can sell your old and new item like old computer to new television to any thing one can purchase and make money online. Many sites come up with concept of selling stuff where you just need to register, take photo of it, quote the desired rate and put it up on various sites. Buyer will contact you via website and you earn money once your item sell out. 1. Amazon -Sell Smart.Sell on Amazon. 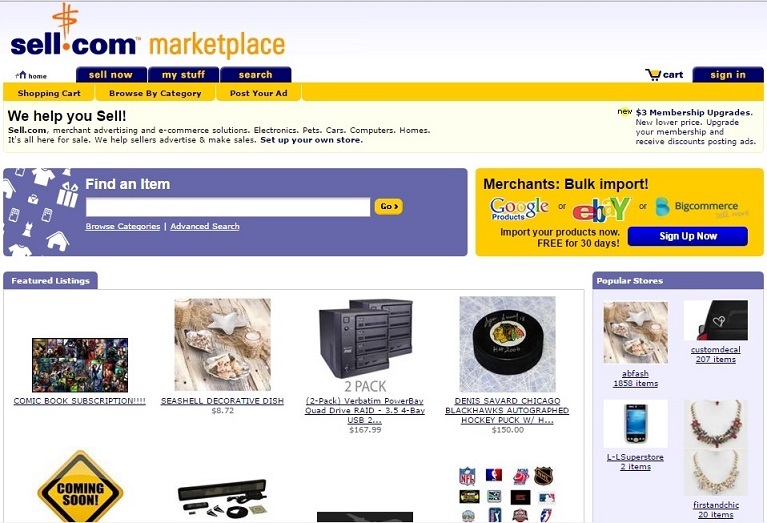 Along with being one of the top online shopping websites, Amazon is also a great platform for selling old & new items. Initially when you join, you will get one month free of cost service to use selling platform then You need to pay a certain charge for continuation of services. It charges $0.99 per sale to sell up to 40 items a month(called non professional seller) and $39.99 for more than 40 items. Amazon also offers yearly deals, deal of the day and a number of gift cards to convenience its users so it’s easy to get sell your item. You can sell books, electronic items, CD’s, toy games, Any local special product and many more. The U.S. alone, Amazon has over 95 million monthly unique visitors. Reach more customer with Fulfillment by Amazon. Amazon pick, pack, and ship your products and take care of customer service and returns. 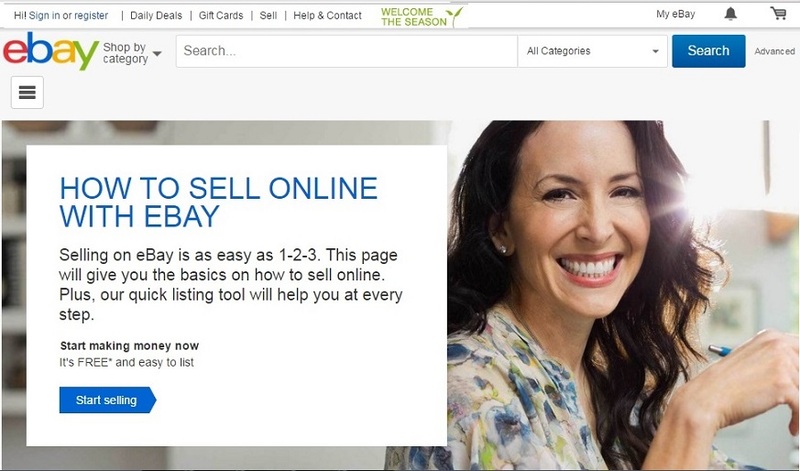 It’s open market place used by people across the globe, Ebay has millions of registered buyers and sellers. Practically any one can sell here and It has an enormous list of categories to choose from. You can find popular items belonging to different countries on this site’s shopping cart. Ebay has 160 million active user from 39 countries means people belongs to these country can easily become seller. 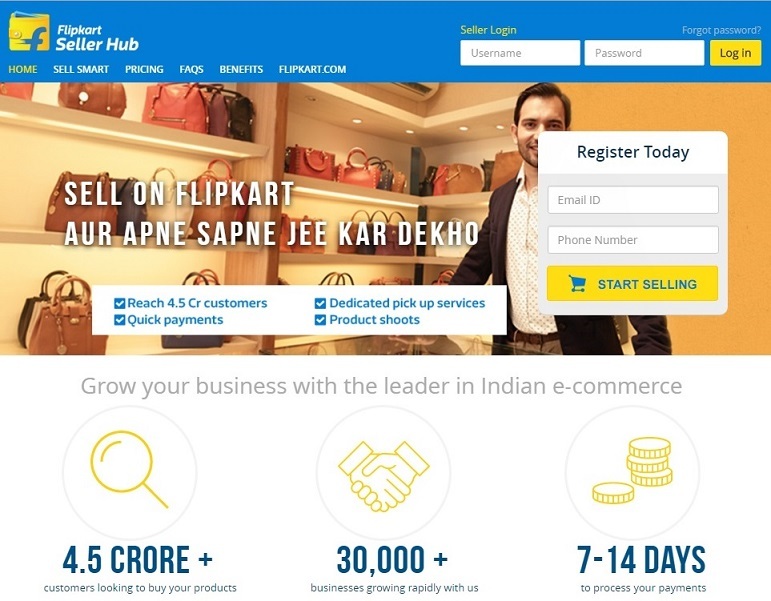 Only Ebay India have 40,000 sellers highest of any e-commerce platform in india. One best thing on Ebay.com is, you can sell your old stuff also and earn good money. Insertion fees : When you listed item with ebay(Free upto 50 items). Final value fees: Charge when your item gets sold & it’s flat 10% charge. PaisaPay Facility charge: Processing fee for using paisapay to receive payment. It is one of the oldest sites for classified advertisements and sell stuff online. Although the website has a very old fashioned interface but amount of traffic that it draws is quite high. Here you can sell from auto parts to video gaming to jewelry or any thing. Craigslist has managed to garner many loyal customers & users. The users are used to seeing the interface for a long time. This could be the possible reason for not changing the look of the site till date. You need to select city before post any classified so it shows to your city people. 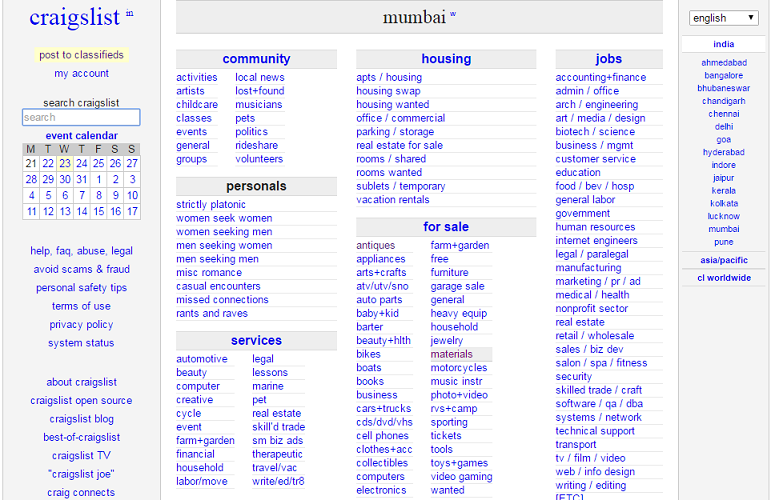 Craigslist is not only for selling stuff but also for listing of all types. Most of posting on Craigslist are free but in very few cases they charge in United state, For more info you can see Fee structure. Bonanza claims to be one of the top notch service provider and it rather seems to be true. You can find a lot of unique and creative stuff on the website which seems appealing and trustworthy. The best part is it offers free listings. Bonanza consider to be very shopper friendly marketplace. Bonanza sync your product with the other places you sell so No cost, no ongoing effort. Low fee that apply when user make a sell(approx 97% money comes in your pocket). Free Listings and listing never expire. Every Item you post here sent directly to Google and Bing in free of cost. If you have unique thing, crafted by you then this site is best for sales opportunity. They charge a fee of 3% which is less than that of Ebay and also a great online alternative for sellers. The auction model of both the sites is somewhat similar. That way you get to earn more and get rid of your unused stuff within a few days of time. eBid has zero listing fees . 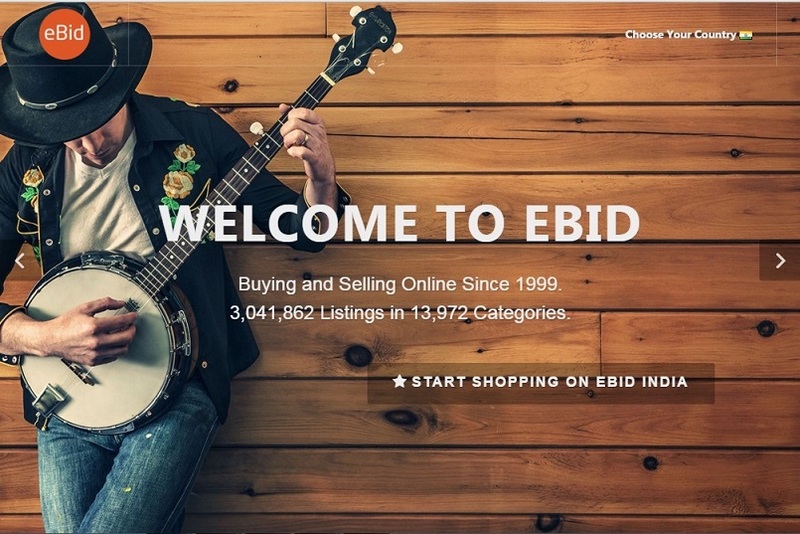 eBid has over 13,000 categories to list your item for sell. Never pay more than 3% commission. Here you can create your own online store to sell product in wide range of category. Seller have more than 100 theme to choose to change look of their online store. You will get notify by email or mobile when a new sale comes in. Below are Shopify fee for seller. You will get initially 14 day free trial without providing credit card. You will get analysis facilities so can easily check your weak point. 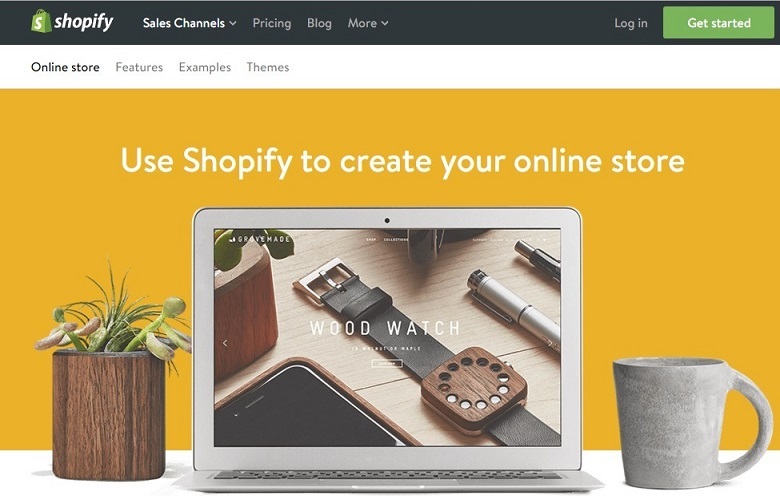 There is no setup fees on any plan of Shopify. You can use your own domain name . Your eCommerce website is invoiced every 30 days. Focused on handmade, vintage and unique factory manufactured item. So if you have something item like unique one then it is best platform to sell your item. To learn how to work on Etsy then you just need to read seller handbook available on site itself. 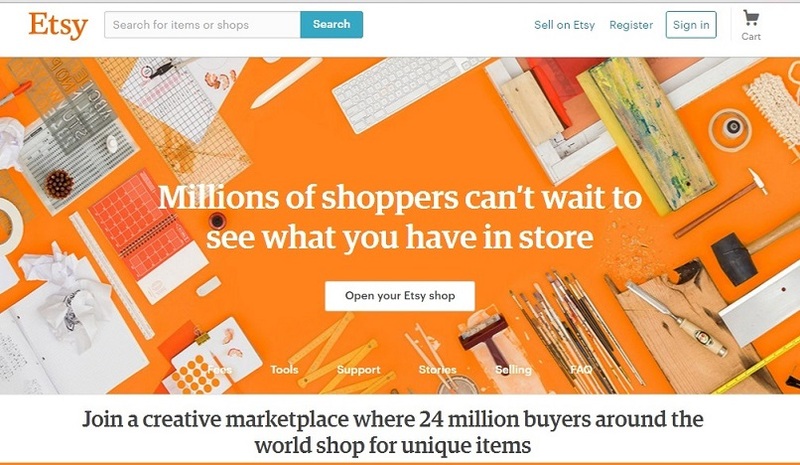 Creative marketplace where 24 million buyer around the world shop for unique item. Listing fees on Etsy is very low that is $0.20 . Charge 3.5% commission fee once your item sold out. You need to pay Paypal fee for payment processing. Analytics is available to improve your sales. 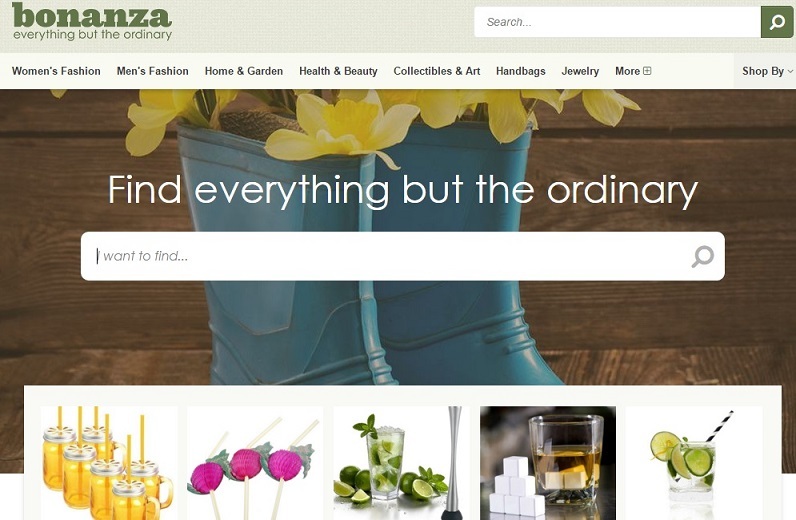 An online destination where you can find more than 1000 categories. Choose a category after which you get 30 days free for selling your product. Once the 30 day period completes, you will be charged with a certain sum. Free of cost sign up with very easy steps. You can easily manage add of all listing items. Negotiable: if you can negotiate with price. Fixed price:When you are not considering offer. No-price:When you are not sure with price. Now below are sites that mostly work in India so people who belongs to India can easily sell their product in Indian territory as a partner of this sites. 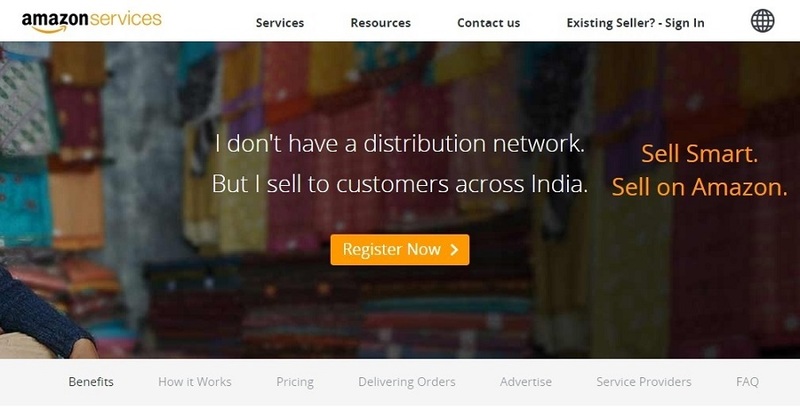 India’s leading platform for selling stuffs online. 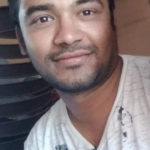 If we go by the user reviews, Flipkart has received quite an impressive feedback from its users and you can reach 10 crore customer with no time. Flipkart was founded in 2007 and since then it has grabbed a huge fan base. There are millions of loyal customers who have registered themselves up and make regular use of this web service to buy and sell new as well as used items. Flipkart provide logistic service for service and sell across India. Get payment within 7-14 days of seller. Already help more than 30,000 seller means good competition so your product should be unique. Flipkart does not charge any listing fees on their site. Commission fees varies across categories from 2.5% to 25%. Largest online marketplace in India with million of users and 2,00,000 seller. Snapdeal deal in 15+ million product across 500+categories So it is easy for you to get customer in whole country from home .If you have something in bulk with very cheap then you can earn good amount of money here. You will get free training in how to create and run business on snapdeal. Pickup item and deliver done by snapdeal itself. 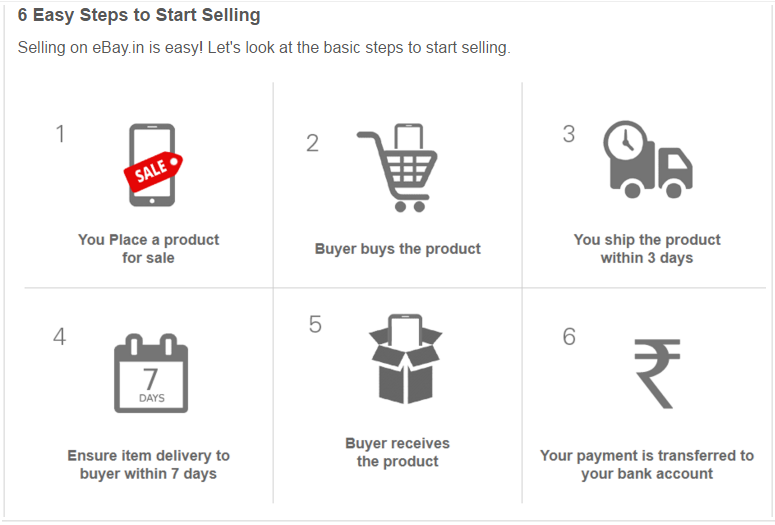 Very easy to use seller portal. At lat you will get 70% of money in hand. Now that you have a list of all the top selling and buying sites, you can easily get money by selling creative stuffs and rid off all the unused stuff which occupies space in your house.If you know any other site then please mention in comment so we can add and help new viewer with more data. A big thanks for reading.